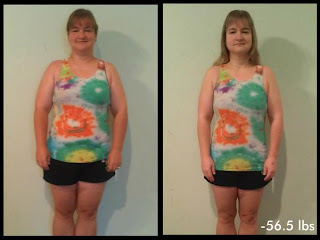 Being Frugal and Making It Work: I Lost 56 Pounds in 7 Months on Nutrisystem - Before & After Pictures! I Lost 56 Pounds in 7 Months on Nutrisystem - Before & After Pictures! 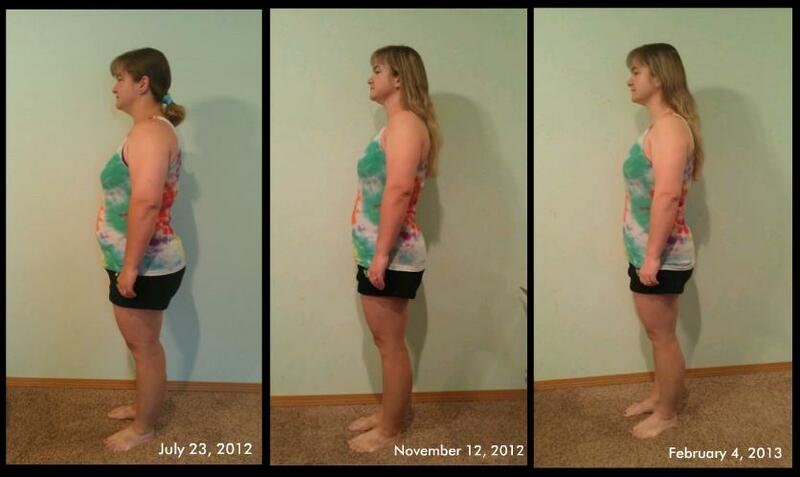 Seven months ago I made a promise to myself to eat healthier, lose weight and exercise. I'd tried in the past (and failed), but this time I was determined to make it work and stick to my plan. I was finally going to prove to myself that I could do this, and that I was worth it! Nutrisystem helped me get started, and gave me the tools I needed to stick to a plan and succeed! I'm eating healthy, exercising 3-4 days a week and making better choices for myself and my family. 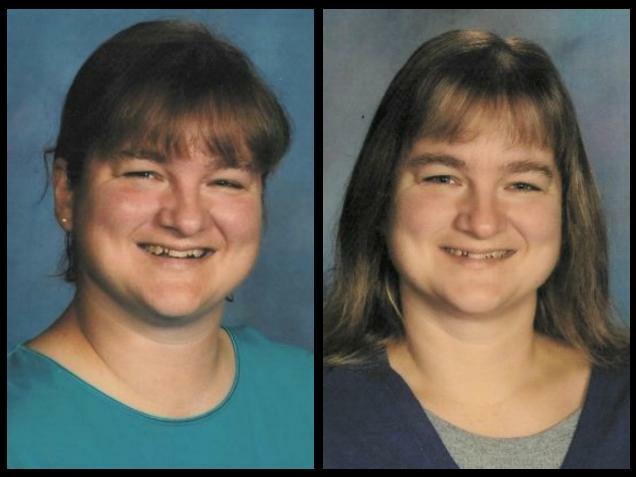 My weight loss journey hasn't only been about what I could lose, but also about what I would gain in the process as well! 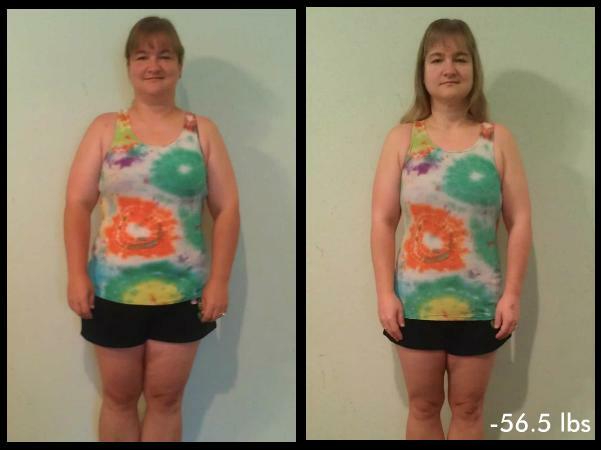 That brings my total weight loss to 56.5 pounds! 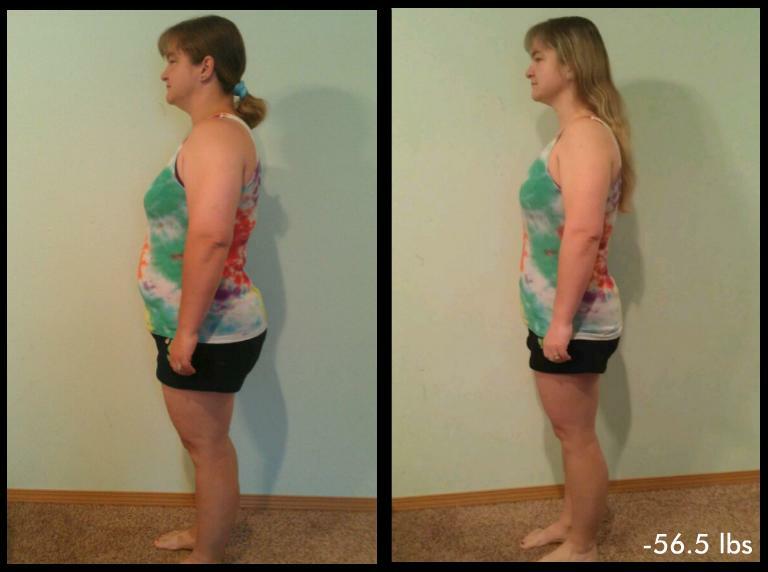 In addition, I lost a total of 41.5 inches! While this is going to be my last Nutrisystem update, this isn't the end of my weight loss journey. 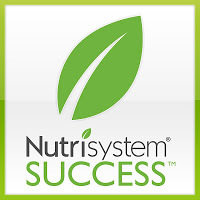 Nutrisystem gave me the tools, support, and confidence that I needed to learn and succeed! I can't begin to thank them enough for all they have done for me! Want to WIN a week's worth of Nutrisystem? Stay tuned for a 7 day trial giveaway as part of my Get Fit Guide! Congratulations! Those pics are awesome! WOW!!!!!!! Your hard work and dedication really paid off! Congrats on reaching such a great goal! I've been following along for a while, but it's crazy to see how much your hard work has paid off in the photos. Congratulations!!! Congratulations!! I just completed a weight loss program with Shaklee and like you I feel so much better after having lost all that extra weight! Wow! Awesome! You look great, good for you for being so persistent & consistent! 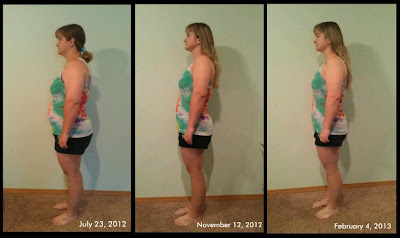 The photos make the weight loss come to life! Amazing! Those pictures are just amazing. Congratulations, and keep up the good work!! I am so impressed...and inspired! Congrats and thanks for the inspiration! Wow, you look great! You are the same size at the beginning that I am now. What a great job you did. I would so love to try Nutrisystem. Thanks for the encouragement. I am very impressed! i am so very happy for you!! You look great! Nice work! Congratulations! Your journey and motivation are very inspiring! You look great and it really shows how much you've worked! so awesome! keep it up! Congratulations, sticking with a program for that long is no small feat! 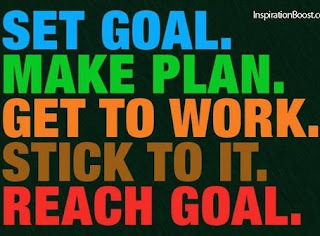 Keep up the good work and never lose sight of your goals. Congratulations that is quite an accomplishment! I would love to try nutrisystem. It sounds like it takes the guess work out of losing weight! Congrats! Hopefully I can be as successful as you! Congrats! I just started my weight loss journey this week. Thanks for all the resources. Simply AMAZING! Good for you! What an accomplishment.